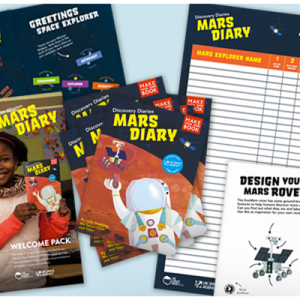 Home Educators are encouraged to use the planner and teaching materials on the website to develop lessons plans and extension activities with your students. 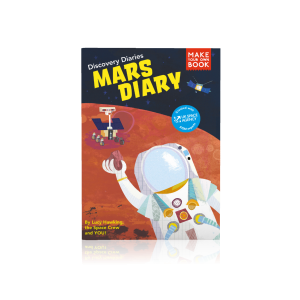 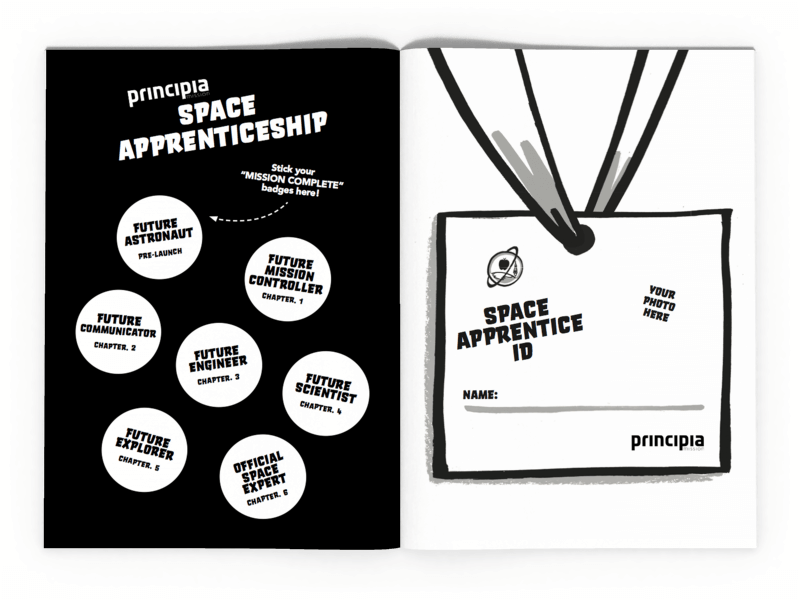 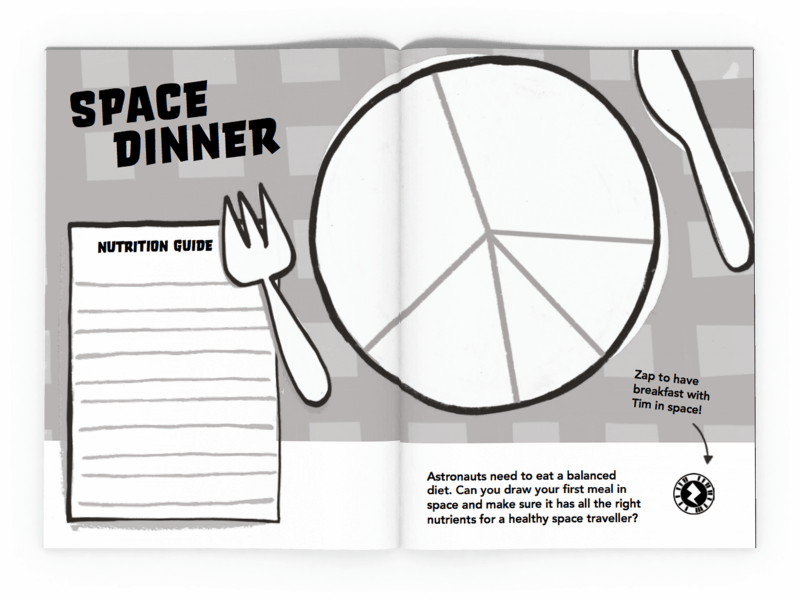 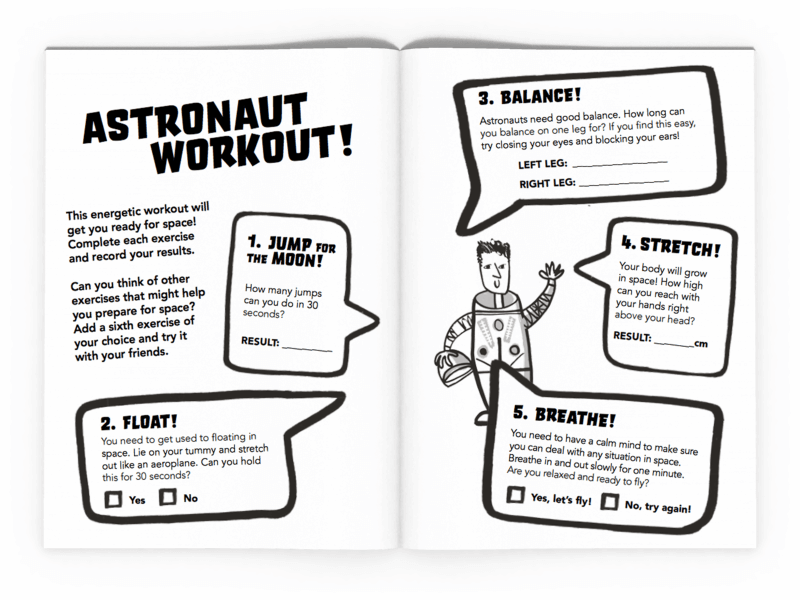 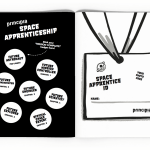 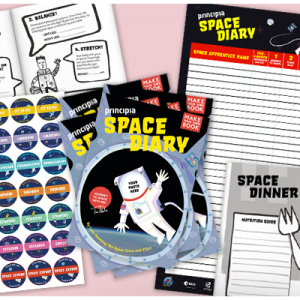 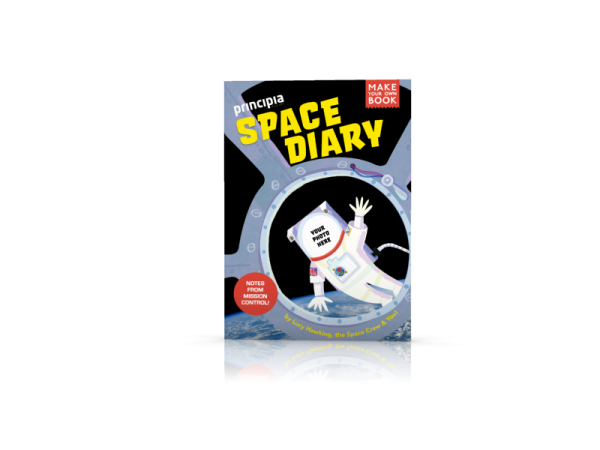 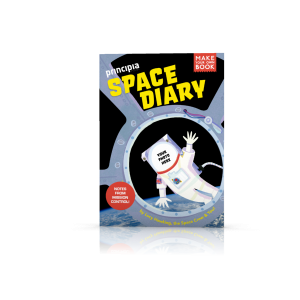 The Principia Space Diary is a 64-page activity book for primary school children. 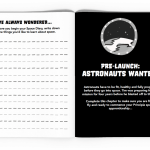 It allows students to document what they learn and discover as they follow British ESA Astronaut Tim Peake’s mission to the International Space Station. 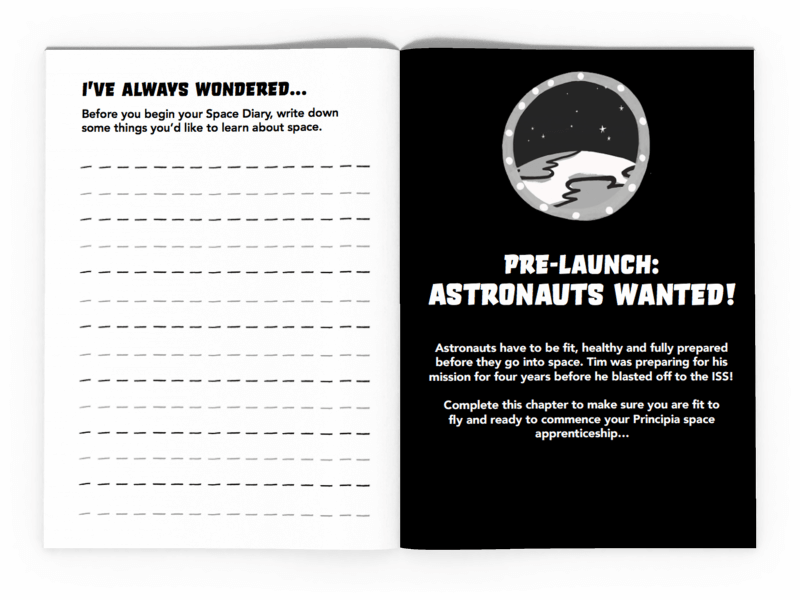 Student will read, write, draw, experiment, code and decode and much more. 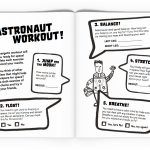 The book also contains unique “Zap” codes that allow children (and their teachers, parents and friends!) 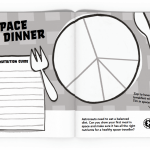 to access extra content through smartphones and tablets.